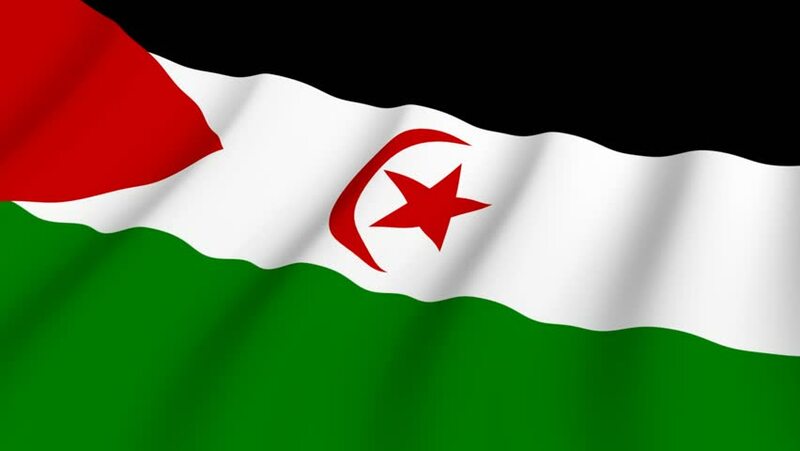 4k00:30Sahrawi Arab Democratic Republic flag waving seamless loop in 4K and 30fps. Sahrawi loopable flag with highly detailed fabric texture. hd00:04Flag of the Western Sahara waving in the wind. Seamless looping. 3d generated. 4k00:31Jordan flag is waving 3D animation. Symbol of Jordan national on fabric cloth 3D rendering in full perspective. hd00:13Jordan Looping flag motion design.